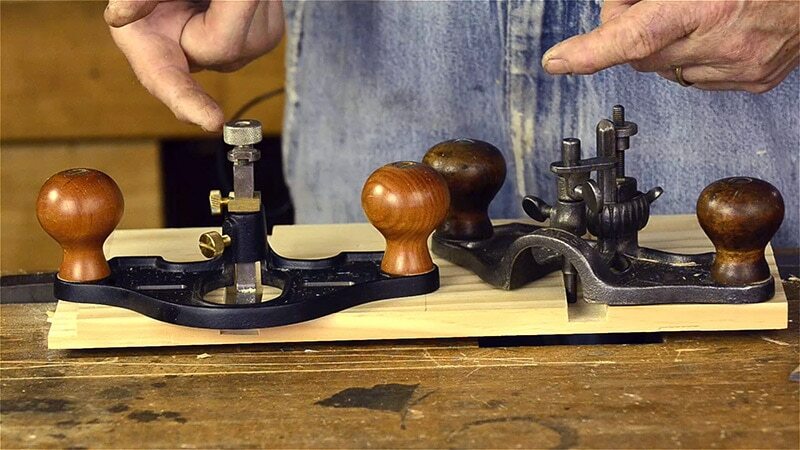 In these three videos Bill Anderson will teach you all about the mystical router plane! 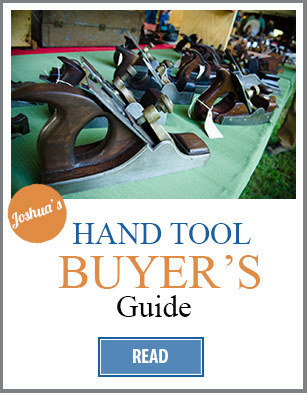 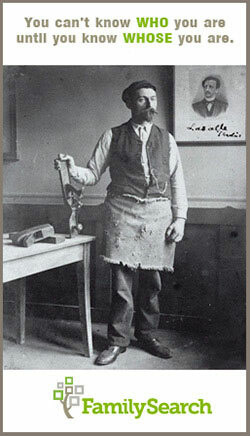 You’ll learn about router planes & how to buy them, then how to refurbish & sharpen them, and finally how to use a router plane to make a dado joint, for shelves, and to trim tenons for a more accurate mortise and tenon joints. 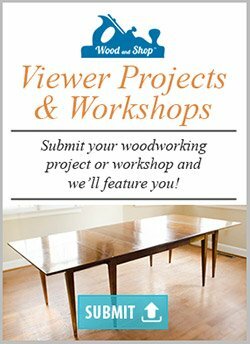 And click here to check out Bill’s upcoming 2019 classes here in Earlysville, Virginia! 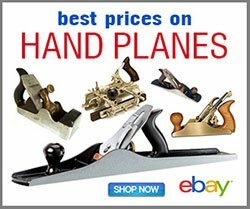 In this video Bill Anderson introduces students to router planes: what they’re used for, different types of router planes, and what to look for when you are buying an antique router plane or a new router plane. 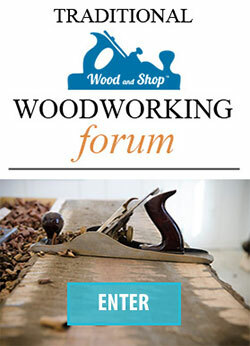 In this video Bill Anderson shows how to rehabilitate antique router planes, and how to sharpen the abnormally shaped router plane cutters. 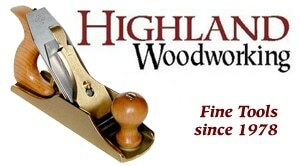 In this final video Bill Anderson shows how to adjust and use a router plane. 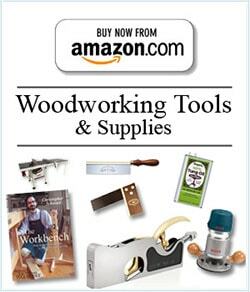 He also shows how to use a router plane, marking tools, a back saw, and chisel to cut a fast and accurate dado joint, for use when building shelves. 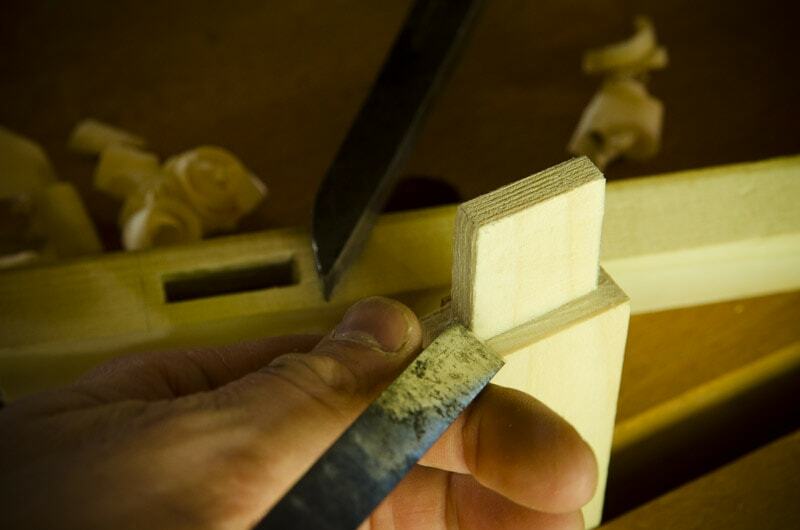 Bill also shows an ingenious method using a router plane to trim tenons for accurate mortise & tenon joints. 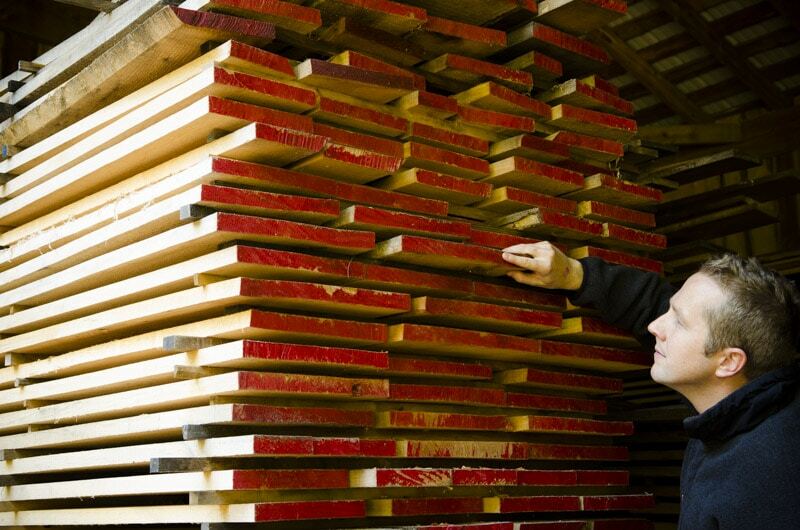 Hi Bill, thanks for sharing this blog post. 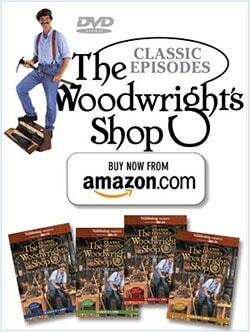 I found the content along with your step by step videos very insightful. 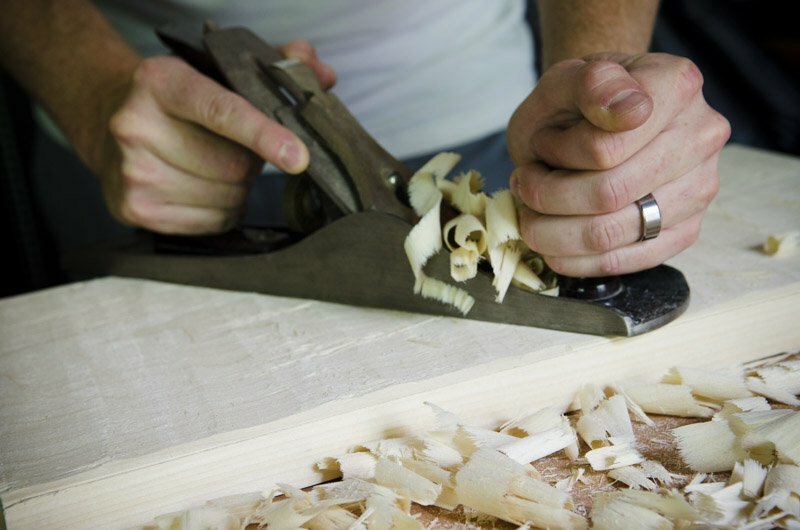 I will definitely be using some of these tips when DYI-ing in the near future!